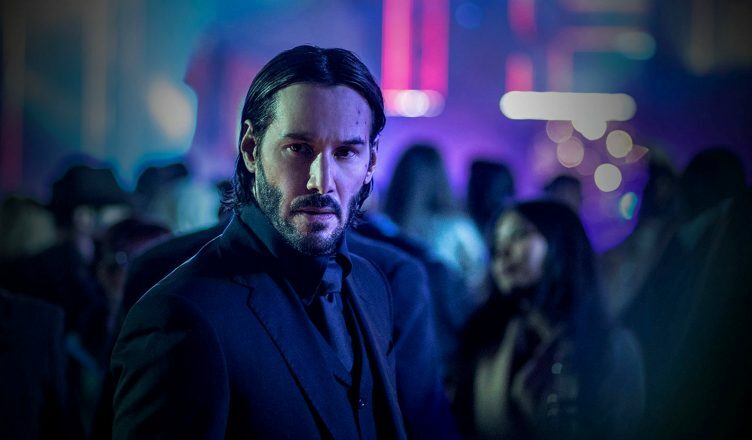 Well 2019 is here and there a bunch of movies coming out this year that’ll probably be pretty fun to watch. However, only some of those movies have got me really excited. So after going through all the films coming up for this year, I’m going to give you my top 10 most anticipated movies of 2019. By the end, let me know if any of these made your most anticipated list too, or if there were some that made your list but not mine. I was a fan of the tv movies, even though they feel incredibly dated today. As a fan of horror movies, I was interested to see if they could pull off a more modern version with the recent IT (2017) film. To my surprise, IT (2017) was pretty enjoyable, and I loved this new version of Pennywise. 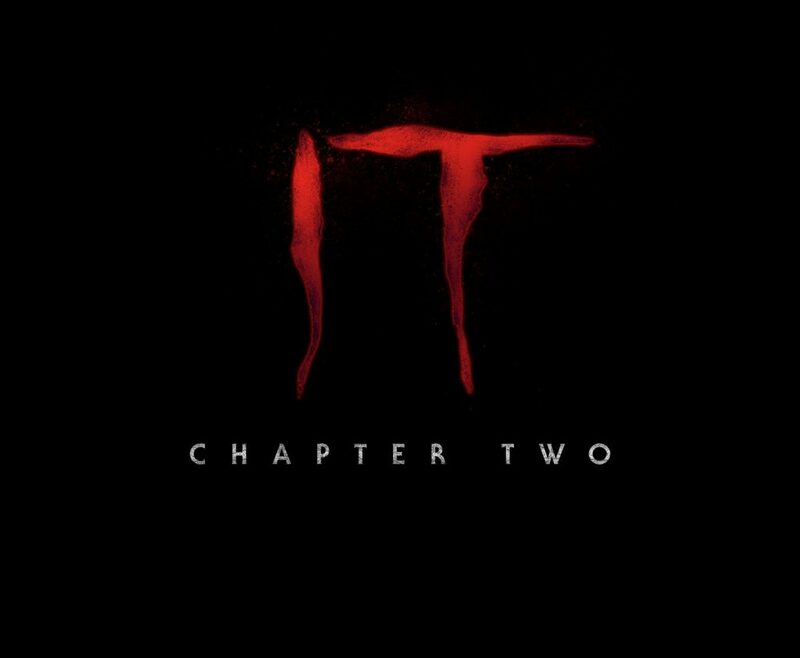 Plus the cast for IT: Chapter 2 looks rock solid, so I’m very optimistic in seeing how this turns out. Similar to the Lion King, Toy Story has a special place in many people’s hearts as an animated film. Tom Hanks and Tim Allen have been great as “Woody” and “Buzz”. The stories from this franchise have been something most people can relate to if you, especially if you simply had toys and an imagination as a child. Supposedly, this sequel is going to be the final chapter in the tale of these toys, and judging by the comments from the cast in recent interviews, it will also be a real tear-jerker. If you’re a Marvel fan, then you’re going to be in line to see this regardless. Spider-Man Homecoming was a fresh new take on Spider-Man except this time with some help from Marvel Studios. Tom Holland captured a great Spider-Man and Peter Parker and made the film overall pretty fun to watch. Not only will Spider-Man: Far From Home finally introduce who I believe will be a fantastic villain in Mysterio, but they’ve also cast the amazing talent of Jake Gyllenhaal as the villain. Besides all of that, this will also be the very first movie in the Marvel Cinematic Universe that takes place after the events of Avengers: Endgame. So naturally a lot of Marvel fans will want to see what direction the MCU will take after those events transpire. Most of us know about the story of Superman and how he crash landed on earth, and was raised by some kind loving folks. Well Brightburn seems to be taking that story and flipping it on its head! Imagine if that alien baby didn’t grow up to be some superhero but instead a complete and utter nightmare! Produced by James Gunn, Brightburn looks like it’ll really have an interesting twist that’ll be fun to watch. Warner Brothers and DC hit some bumps in the road with some disappointing films. (I’m looking at you, Justice League.) So as a course of redirection, they’ve opted to go with a safer route by doing solo films such as the Joker. One of the reasons I’m highly anticipating this film is because it’s not going to be bogged down by the Zack Snyder DCEU. That means we’re going to get a fresh take and perspective on the character of the Joker. 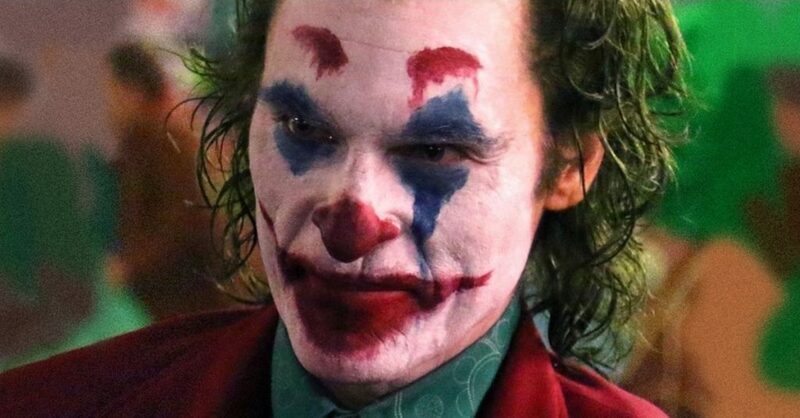 Plus, Joaquin Phoenix is a brilliant actor who I believe is well qualified to finally give us a performance that may rival the epic Heath Ledger’s Joker portrayal in Dark Knight. The pressure will surely be on for Phoenix to fill those big clown shoes, and I’m really excited to see if he can measure up.